Disclosure: We received product samples. All opinions are our own. You’ve probably heard of the Tooth Fairy.. and maybe she’s visited you a time or few. But you’ve probably also noticed that she seems to be different in every household, and even sometimes not a “she”. In some households, she leaves cash, and that amount can range from $1 to $20! In other households, she leaves shiny coins, or toys, or treats. Sometimes she doesn’t leave anything at all! What’s up with the Tooth Fairy?? Does she pick favorites!? 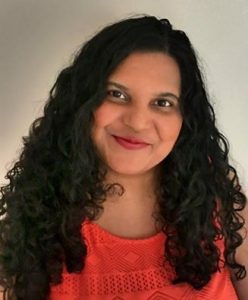 Ingrid Bencosme (mom, teacher, and author) and Laura Watson (mom and illustrator) beautifully depict a new twist on this age-old tradition with the book “Teeth Fairies”, and it explains why the Tooth Fairy is so different for every boy and girl. It’s just too big of a job for one fairy because there are so many children all around the world, many who lose a tooth all on the same day (and well, she isn’t Santa Claus!). So the Tooth Fairy enlists the help of “teeth fairies” (much like elves on the shelf), who are each assigned to a child. They are in charge of collecting the tooth and leaving behind compensation for said tooth. Sometimes a fairy will be assigned to multiple kids in the same household. A teeth fairy does more than that. She watches over you to make sure you’re brushing at least twice a day and that you’re flossing daily. She encourages you to have healthy dental hygiene habits, and healthy eating habits too (cut down on those sweets!). A teeth fairy is a great addition to any household. It explains the differences that kids will notice when speaking to other kids, especially in school and daycare. It also makes losing a tooth a fun and not-scary experience. The last page of the book has a spreadsheet to keep track of the teeth lost, the dates it happened, and the prizes received, so it’s a great memory saver. 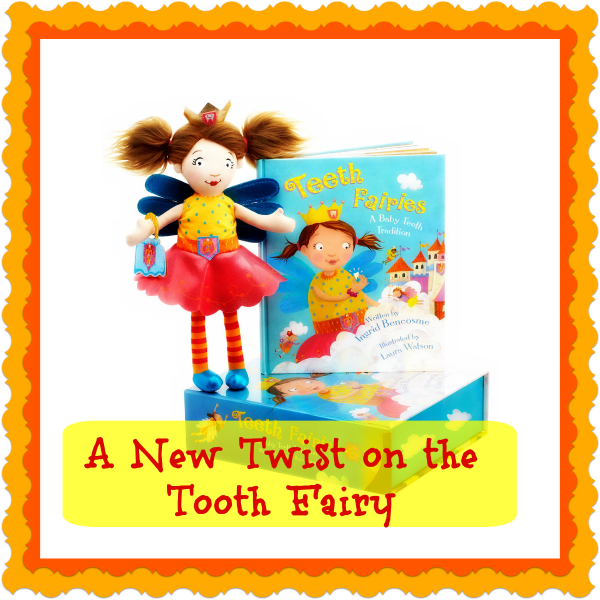 Are you going to get Ingrid Bencosme’s Book/Doll Set “Teeth Fairies: A Baby Teeth Tradition”? You can order it via Amazon, or Visit them online at the Teeth-Faires.com! You can also find them socially on Facebook, Twitter, and Pinterest. How cute!!! I love this idea, especially since my little on will be getting a visit in a few short years. Well, maybe sooner the way he plays 😉 Going to check them out!